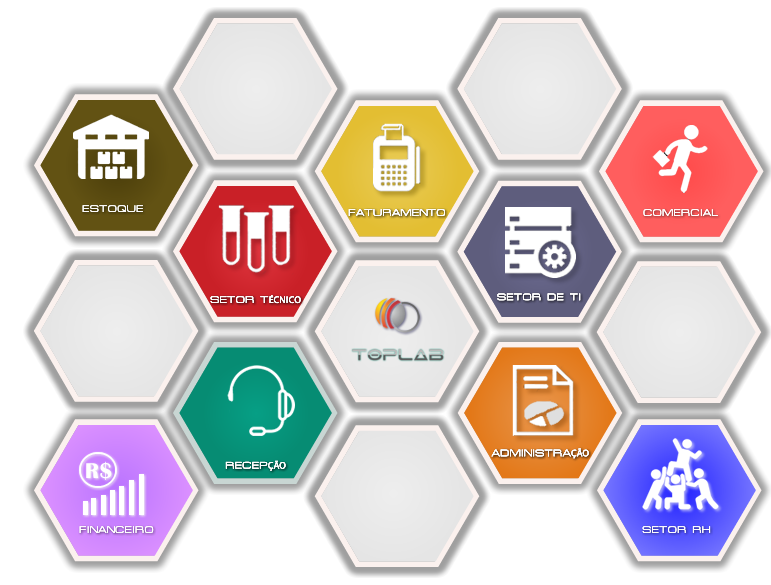 Mindful of a growing need for laboratories that wish to expand their business, and focus more on core business, the Megaweb developed TOPLAB: management system for Clinical Laboratories. 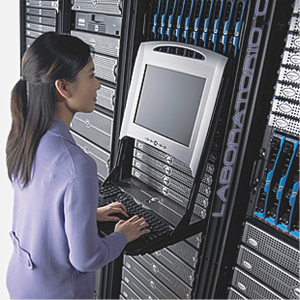 The TOPLAB was designed almost a decade ago to work in the cloud, overcoming the challenges of technology when commercially yet nobody knew the Cloud concept, and projected their competitors for MS-DOS systems. 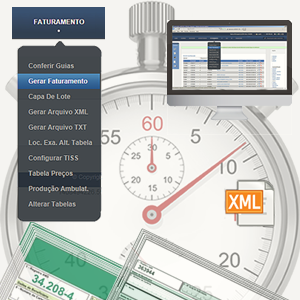 We guarantee a Software for your company of the highest quality and constant improvement. 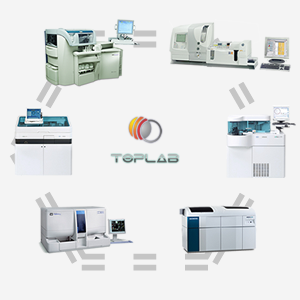 The cost/benefit of implementation and maintenance of TOPLAB is reduced dramatically, due to system architecture; the data are secure and centered in the cloud and the terminals need only a computer with Internet access and a browser. • Architecture that enables fast and efficient development and maintenance, with tools to use facies. • Shows previous requirements of the State of the patient, to collect the specimen. 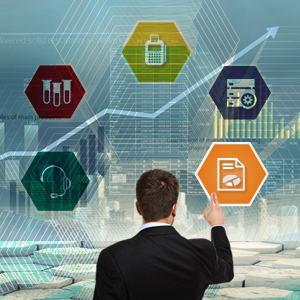 • Communication via system with the client, through the Chat (website), SMS, email and Fax. At the reception, the system checks the required fields for the selected insurance billing, as well as number of digits of card, expiration date, among others. Receipt prints the lot of guides for billing, with each tab status: completed, signed, Released, Surrendered and all with signature of the Chief of the reception at the sending and signature of the head of the billing, in receiving. This operation allows the logistic control of tabs. • Batch Change of billing date, to covenants. • Online results Portal, for results. • Configuration of emails and automatic sms system (models). • Analysis of the SLA of each Department. Installed and configured in the Datacenter Megaweb (cloud). Installed and configured within the physical environment (Local). Initial settings and business rules, Interface, exams, materials, maps, reports, agreements and prices. Firewall configuration and System Backup. 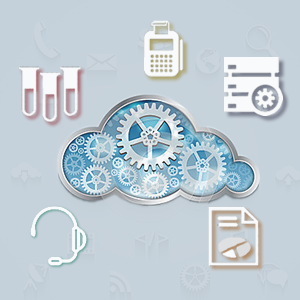 Make importing Doctors and Patients of your current system. Do the import of Doctors, Patients, Covenants, and price lists.